You can take the picture, your 3 friends can ski in front of the camera. 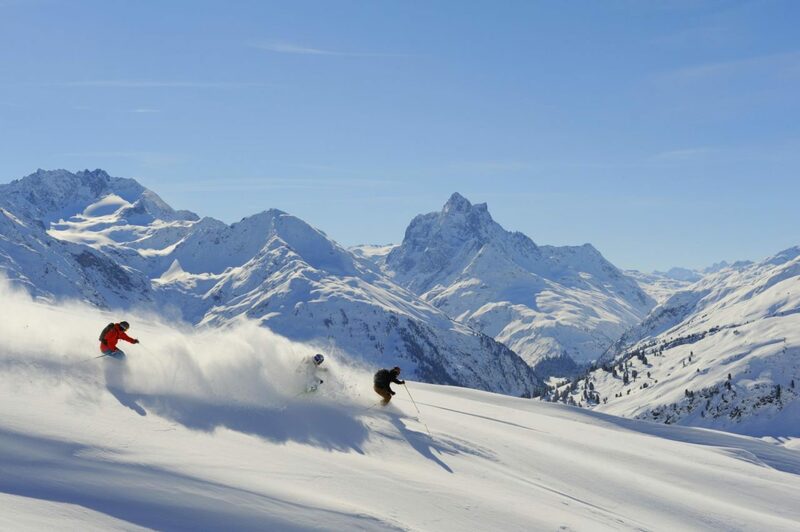 Now we start a contest where you can win a ski holiday to Canazei together with Slopetrotter Skitours. 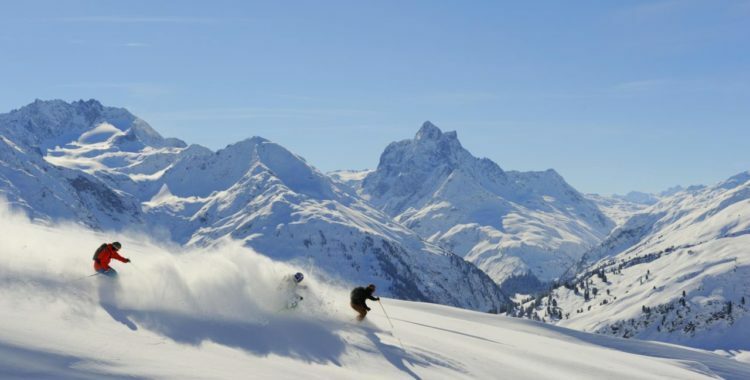 The prize is a ski trip for four people to Canazei. Any winnings tax paid by the winner. The prize is personal and can not be given to another person just as it can not be exchanged for money or for a credit. If the winner is unable to go, we will draw a new winner. If the winner does not respond within 24 hours of contacting, Slopetrotter Skitours reserves the right to withdraw a new winner. Similarly, we can change week. You will, of course, receive information about this in such a case. The competition is now complete. We say congratulations to Anna Ljungstedt who won the trip together with Slopetrotter Skitours.